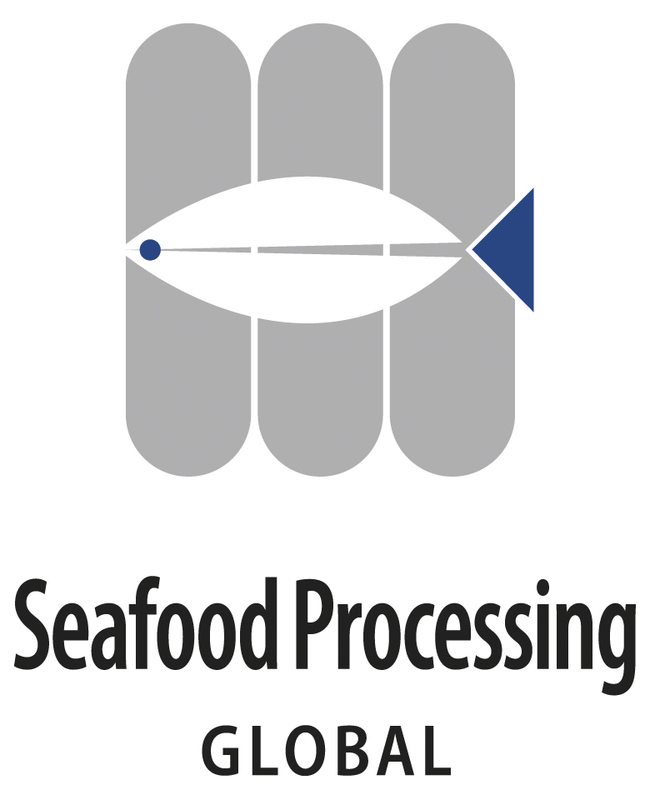 The machine notably, gently, removes with a novel, flexible NOCK MULTI-DISC® pressure conveyor the skin from white fish, such as cod, pollack, haddock, wolffish, perch, etc. The NOCK Skinex SBW 496 WHITE FISH allows two skinning methods: with blunt knife (silver skinning) or with sharp knife (infinitely variable from thin to thick, best with the optional special blade holder technology, the NOCK ACTIVE SKIN GRIPPER® ASG). The fillets go through the machine nearly horizontally without strong curvature, preventing damages to the inner fillet surface and avoiding the V-shaped splitting of the tail.